When considering a new garage, many aspects must be evaluated: cost, material, functionality and even environmental impact. You can check out a few example of green garages here. Now that more information is available to home owners about the benefits of choosing eco-friendly options when managing a home, it is easier to find ways to minimize environmental footprints. Thus, building a garage is the perfect opportunity to go green. 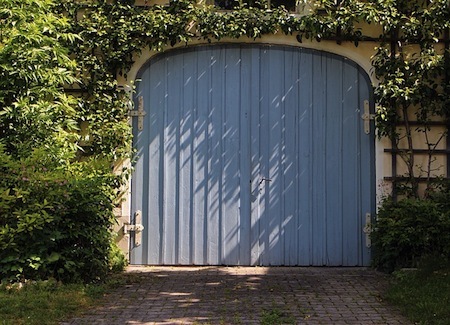 Renovating or building a garage obviously requires materials, which can be costly and can trigger a domino effect of harmful effects on the environment. For example, the most common choice for flooring material is concrete, but the manufacturing of concrete releases hazardous levels of carbon dioxide into the environment. 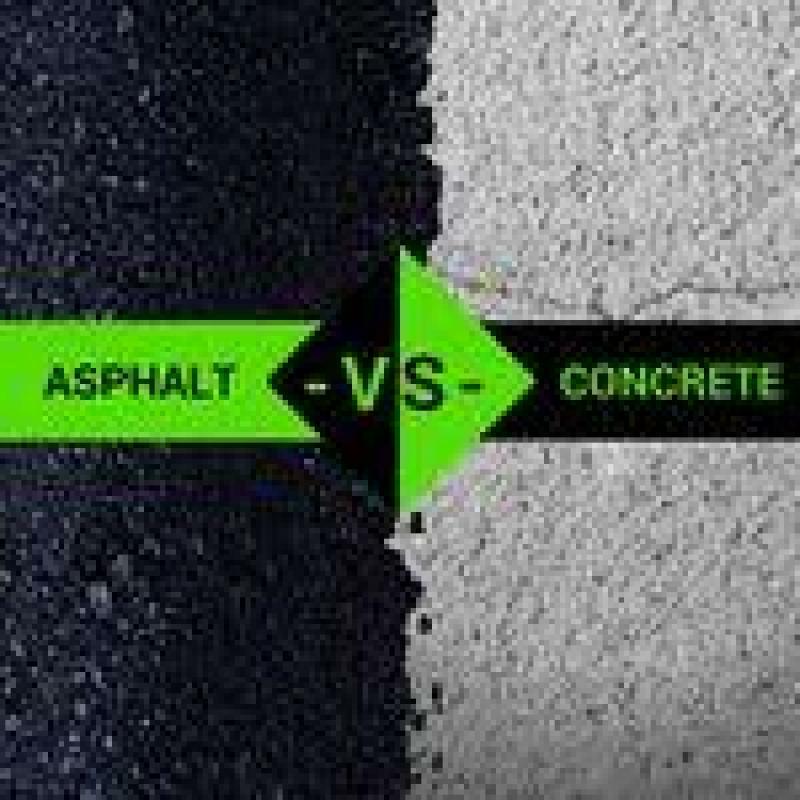 An alternative might be other renewable options or using pervious concrete in the driveway. Solid yet porous, this “green concrete” is quality building material and has the added benefit of allowing the passage of rainwater back into the ground. Recycled, reclaimed and sustainable products for building structure like sheds offer the chance to use material that has been previously used for another purpose. A garage or shed are great projects for using reclaimed and local materials which cuts back on the industrial footprint for manufacturing and transporting new materials. Eco-friendly building materials are just one part of decreasing the impact garages and sheds have on the environment. Ensuring that the structure is as energy efficient as possible is the other part. Some measures, such as energy-efficient lighting and doors, may have a higher initial cost but reflect the benefits in monthly utility bills and the reduction of wasted energy. Many people spend time in their garages working on projects. Thus, the structure should be well insulated to maximize the efficiency of the heating and cooling system. The installation of energy-efficient garage doors will make sure that the interior temperature is maintained since they are designed with less gaps for air to escape. Sheds may not even require a thermostat and can benefit from temporary heating when it is needed. The strategic placement of windows can optimize the use of natural lighting. When sunlight isn’t available, opt for tube lighting, which are more efficient and have a much longer lifespan than regular light bulbs. If the garage is going to be attached to the home, the preservation of indoor air quality is important. Gaps and other spaces that could allow the passage of fumes from paints, solvents or car exhaust into the home need to be meticulously sealed. Air affected by such toxins can have significant health risks when allowed to continue. For even more protection, the garage can be built with a breezeway separating the structure from the home or opt for a carport rather than an enclosed space. The structure itself should be ventilated to keep fumes from accumulating as well. Carbon monoxide detectors should be used to alert occupants of the home to dangerous levels of the gas which is not detectable by smell or taste. Ultimately, if home additions are necessary, greener is safer: globally and at home.